Ellison scored in Sportsman taking the early lead with a .010 reaction time with both drivers running to quick in a double breakout. 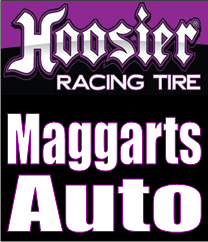 Dovenbarger, Caldwell, Ohio, tagged the tree with a /003 second reaction time in his ’75 Duster taking the win in High School with a lap of 11.869, 114.53. '00 Trans Am, 12.501, 108.53.